KITGUM – Two people are reported to have died while 64 are still in critical condition at Kitgum general hospital and St Joseph hospital following a Friday accident along Kitgum –Acholibur road in Kitgum district. The deceased are Josephine Aciro, 35, and Joe Ocan, 38 and the injured suffered broken limbs. Residents, who witnessed the incident, said an Isuzu truck, Reg No UAU 206Y, was returning from the Paluda market in Palabek Ogili sub-county Lamwo district and in the process of overtaking the Homeland bus in Kitgum, it overturned. The OC Kitgum Central Police Station, Richard Richman, confirmed the incident, adding that police apprehended the driver of the truck, Phillip Wokorach, and they are investigating the matter. 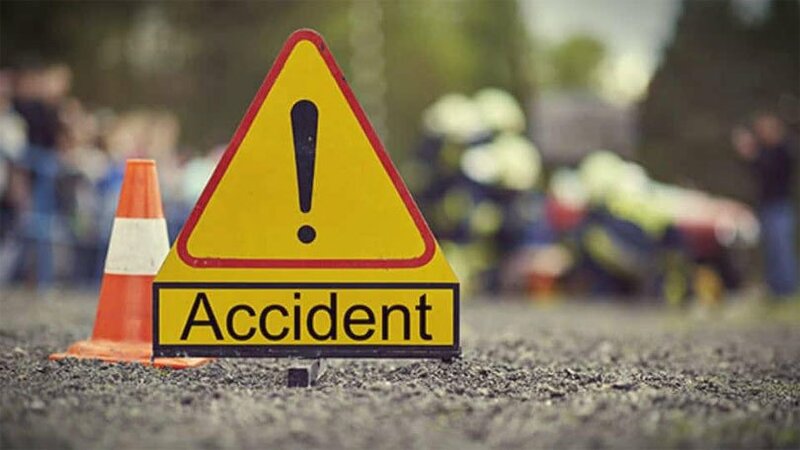 The incident comes after six people were confirmed dead and 8 left with severe injuries in a fatal accident that happened at Lukomera village, Luweero Sub County on Kampala-Gulu Highway. The incident happened when a taxi heading to Kampala from Luweero, with registration number UAU 526A collided with a lorry registration number UBB 030D on Friday at around 11 pm. Preliminary reports from police point to reckless driving as the possible cause of the accident. It is also alleged that the taxi was overtaking in a sharp bend when the accident happened. “Eyewitnesses say that the taxi left its lane and rammed into the Fuso. Eight got seriously injured. Six were confirmed dead. I caution motorists against speeding. If you’re to overtake, please make sure you’re seeing where you’re going. Don’t overtake anyhow,” Mr Byaruhanga Mworozi, the Luweero District Police Commander said. More than 3,000 people were killed and another 10,000 picked injuries of varying degrees in 13,244 road accidents in 2017, according to the annual Traffic and Road Safety report released yesterday. Mr Steven Kasiima, the director of Traffic Police, attributed the accidents mainly to reckless and careless driving, which jointly accounted for 72 per cent of the fatal accidents.